Skilled craftsmanship and services for metal roofing in Vancouver. Get the best metal roofs in your area today with Roofing Vancouver BC. Whether you are giving your roof a much-needed makeover or giving your home a new roof, our roofing specialists are ready to help you install metal roofs to improve your house design and structure. Our professional roofers have the knowledge and experience to handle any type of work on metal roofing no matter the size or the complexity of the job. Roofing Vancouver BC specializes in residential and commercial metal roof repairs, installations, restorations, and more. We are one of the most trusted roofing companies serving the Greater Vancouver area who only use the best metal roofing materials on the market. Metal is one of the most commonly used roofing materials. It requires minimal maintenance, is easy to install, and comes in a variety of colors and designs. Drive down any city street, and you'll see metal roofs for residential homes and commercial buildings. When installed correctly, metal roofs are incredibly sturdy and will last decades longer than other types of roofing. Depending on the type, like metal roofing for flat roofs, and quality of metal roofing material used, your metal roof can last at least 60 years before it begins to corrode. Compared with other roofing materials, metal roofs require less upkeep. You just need to clear the roof and gutters of leaves and other debris about twice a year and after severe storms. Here at Roofing Vancouver BC, we are committed to providing only the best metal roofing installations. We make sure that our crew members have in-depth training in metal roof installation using state-of-the-art technology and equipment. We also give our team ongoing training based on the latest trends and technologies in the roofing industry. Our metal roof installation crew members have years of roofing experience and have undergone extensive safety training. Without proper inspections and maintenance, metal roofs can suffer from punctures and corrosion. A tiny hole in your metal roof can lead to extensive water damage inside your home. A small rust spot can become a big one. At Roofing Vancouver BC, we offer regular maintenance and cleaning services so you can keep your metal roof in tiptop shape. If your roof was damaged during a severe storm, our customer service team is available 24/7 to take your call and send someone to patch up your roof. If you need a new metal roof, our team of roofing specialists will handle the replacement process from start to finish. We will conduct an inspection to ensure the safety of your property and will handle the post-replacement cleanup to make sure there’s no mess left. We also offer metal roof restoration services, where we redo your entire roof without replacing it. Our roof restoration services ensure that you have the best looking roof without replacing the design. 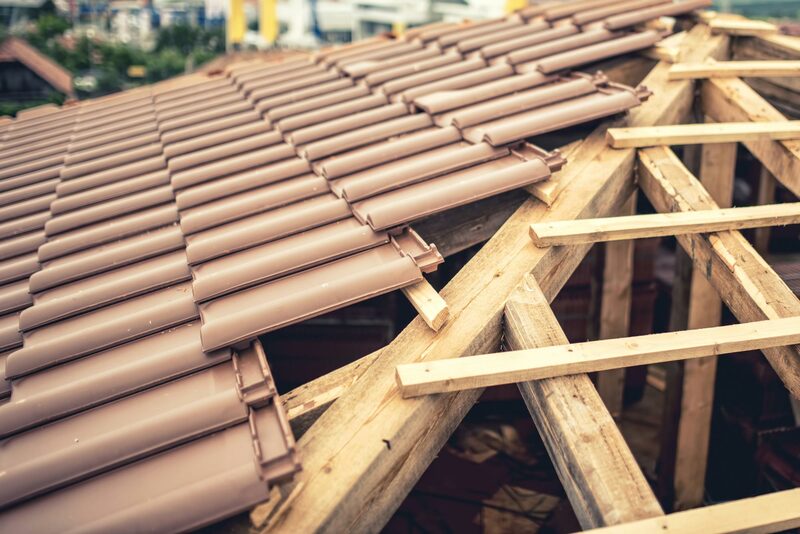 We assess your roof and check to see which parts need to be restored and we only use the best roofing materials our metal roofing suppliers provide. At Roofing Vancouver BC, we are happy to provide a FREE inspection on any commercial or residential roof. Call us today, and we'll help you get your roof back in tiptop shape. Our team is looking forward to serving you.